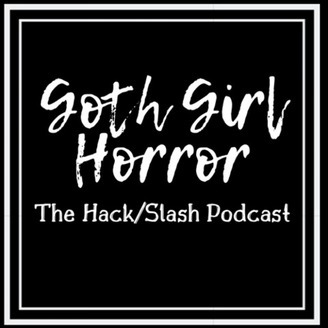 A podcast dedicated to the comic book character Cassie Hack and her Monster friend Vlad as created by Tim Seeley. 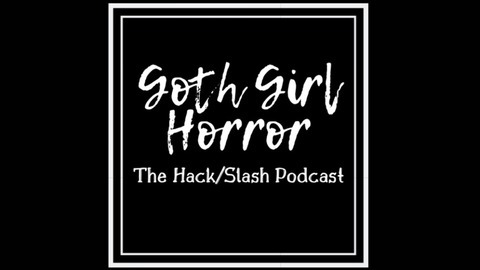 WELCOME every one, goths and all to the 2nd episode of Goth Girl Horror: The Hack Slash Podcast. This is a new show on the Radio of Horror Network. We are happy you came back for this great episode covering Girls Gone Dead.